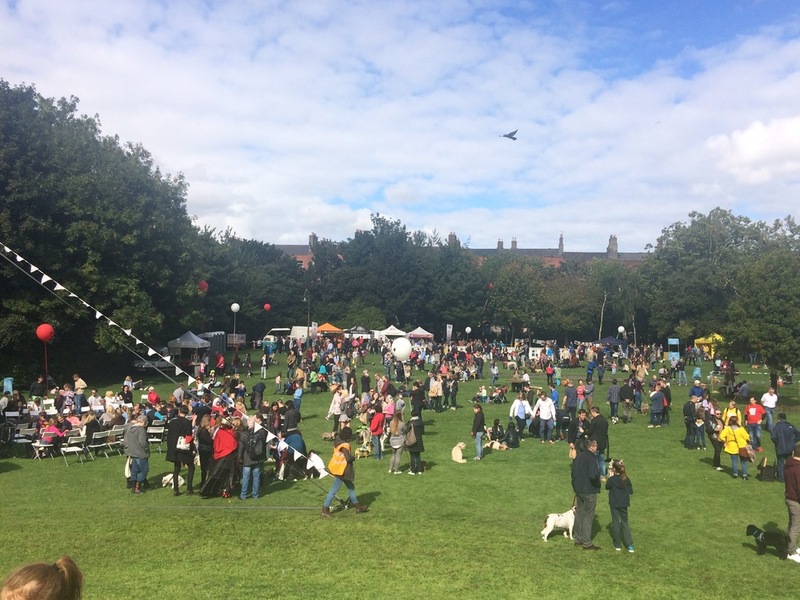 As you may have guessed, The Doggie Do is all about dogs, it’s a celebration of the unique bond we share with our canine friends, and a fun family day out in the leafy confines of one of the Dublin’s loveliest green spaces, Herbert Park. 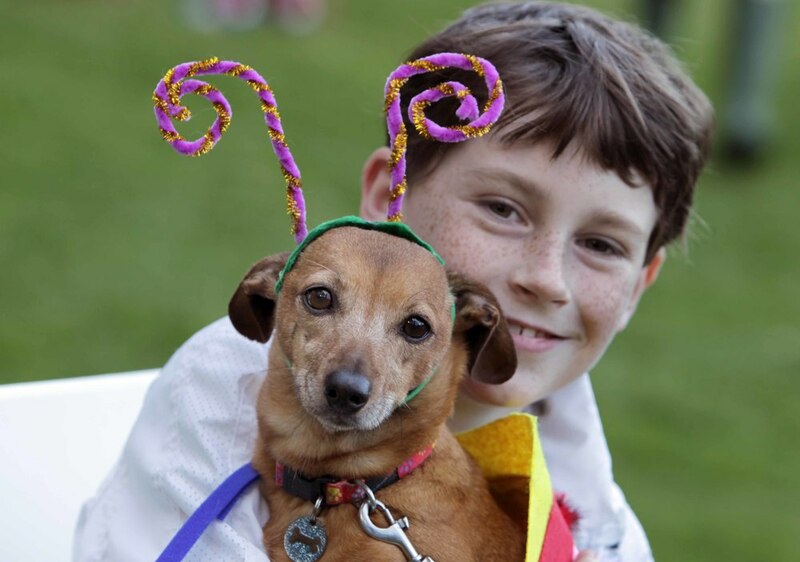 The event is inspired by the annual Halloween Dog Parade in Tompkins Square Park in New York City’s East Village, which offers an opportunity for the community of dog-owners to get together – and for everyone to enjoy the spectacle of dogs (and some humans) in fancy dress. 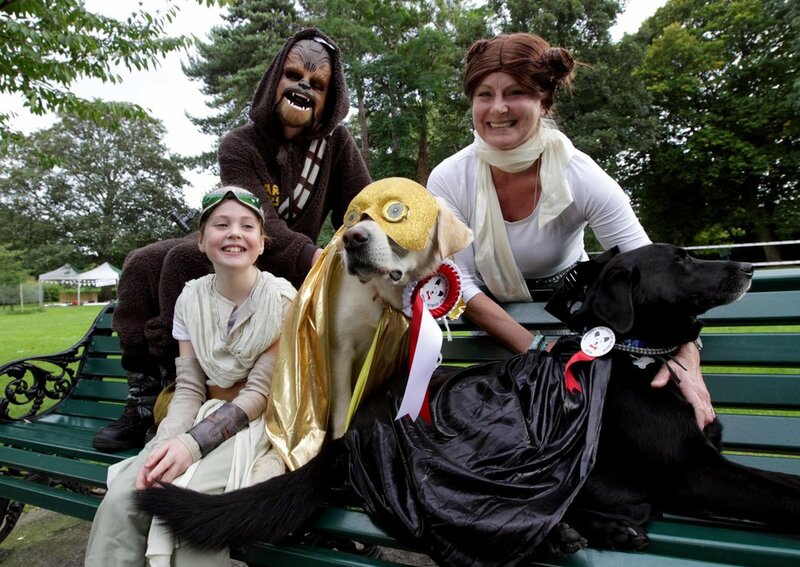 Doggie Do 2017 will offer an afternoon packed with events, appealing both to those who like to play dress-up and those who don’t, all in the beautiful surroundings of Herbert Bark, Dublin 4. 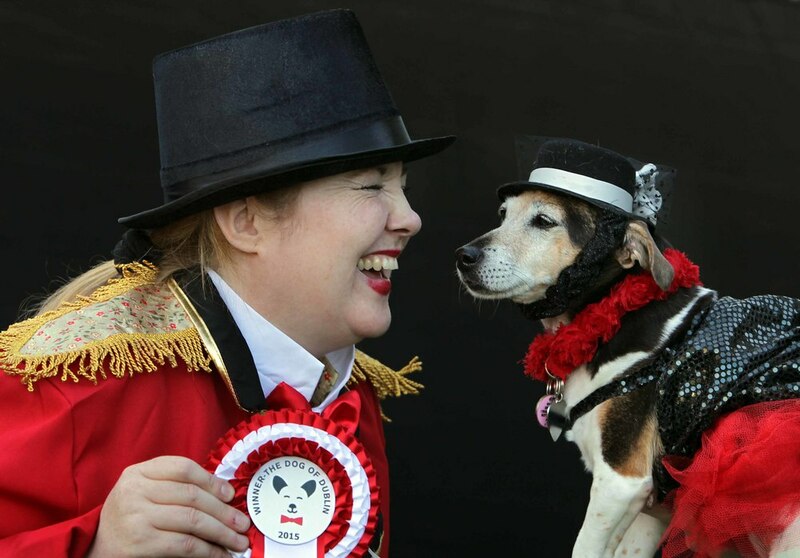 The glamour event of the day is of course, The Dog of Dublin, a canine costume competition, culminating with the crowning of the ‘Dog of Dublin 2017’ by our wonderful presenter Darren Kennedy! We have three great judges this year too, have a read about them here! . Also joining us on the main stage will be The Dublin Ukuele Collective to serenade mutt & man alike. 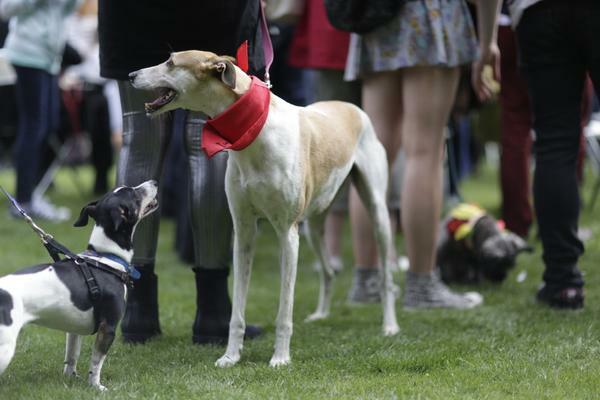 'The Cultured Canine' tent returns this year after a great success in 2016. It should come as no surprise that a lot of people in the arts community are as obsessed with dogs as were are. These individuals just happen to turn their observations into something more… We’ll have the wonderful Adrienne Geoghegan read from her book 'Dogs Don't Wear Glasses', and lead an drawing workshop. David Blake Knox will chat to us about his beautiful new book on the disappearing native breeds of Ireland - 'The Curious History of Irish Dogs' . 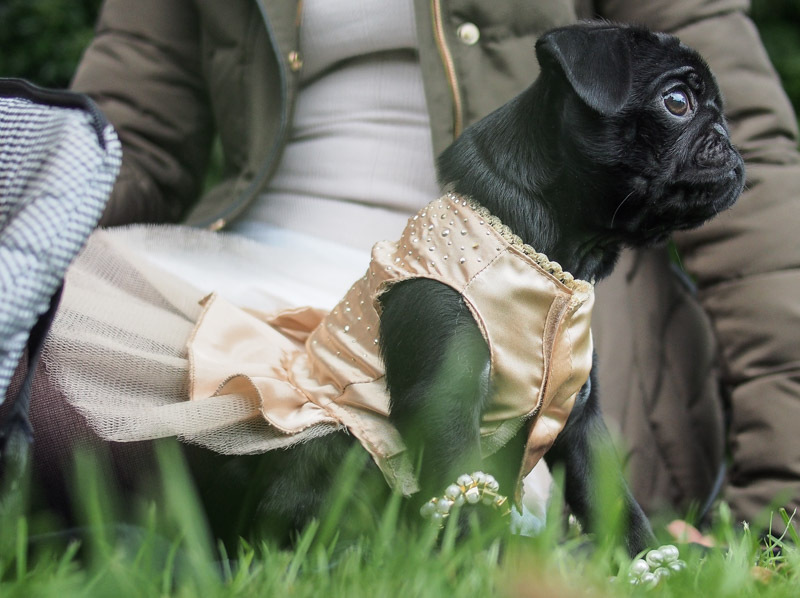 Is your dog an attention seeker, or just love the lens? Then you should definitely stop by for "FURRY FAMOUS" a talk with Fircroft Casting - who help talented dogs find work in movies and commercials. You can also pick up some tips from Buttercup, who has 77,000 followers on Facebook! 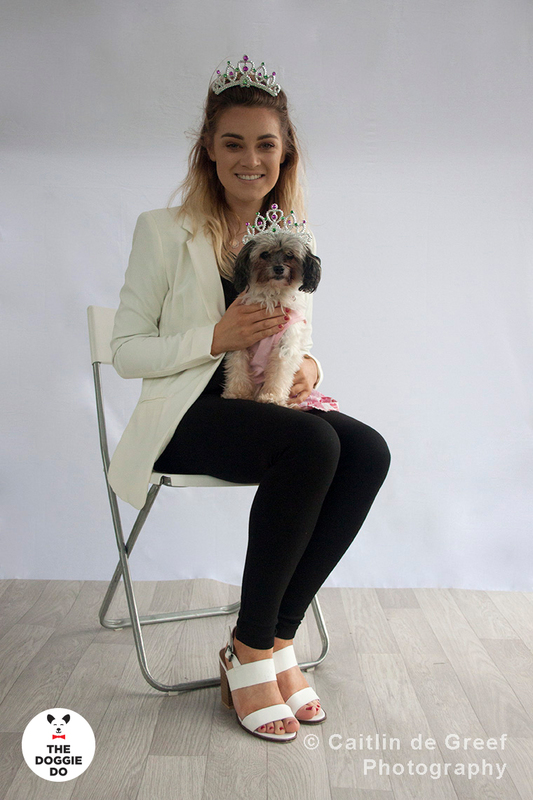 At the unique 'Doggie & Soul' relaxation tent, you can meet Reiki expert, Mary Kennedy, and animal communicator Lisa Tully, who will be telling us about their unique approaches to dog-wellness. In between chats, this is the perfect place for you and your fur friend to take a quiet break from all the action on-site. If your pooch is more in interested in the exact opposite of that - we have 'The Do Run-Run', an off-leash play park! This year we have again teamed-up with our good friends from Dogs Trust, so there will be a strong focus on responsible dog ownership and a chance to experience the amazing work that they do to introduce dogs to their ’special someone’. You can't miss their big yellow tent. For us humans there will be a picnic ‘market garden’ with some of great food to keep us sustained and our great ‘ReTAIL Therapy’ area will return with a really unique selection of vendors showcasing everything from treats to accessories. The Doggie Do with Dogs Trust Ireland supported by Dublin City Council is presented by Neighbrhd, Happenings & Mr & Mrs Stevens.